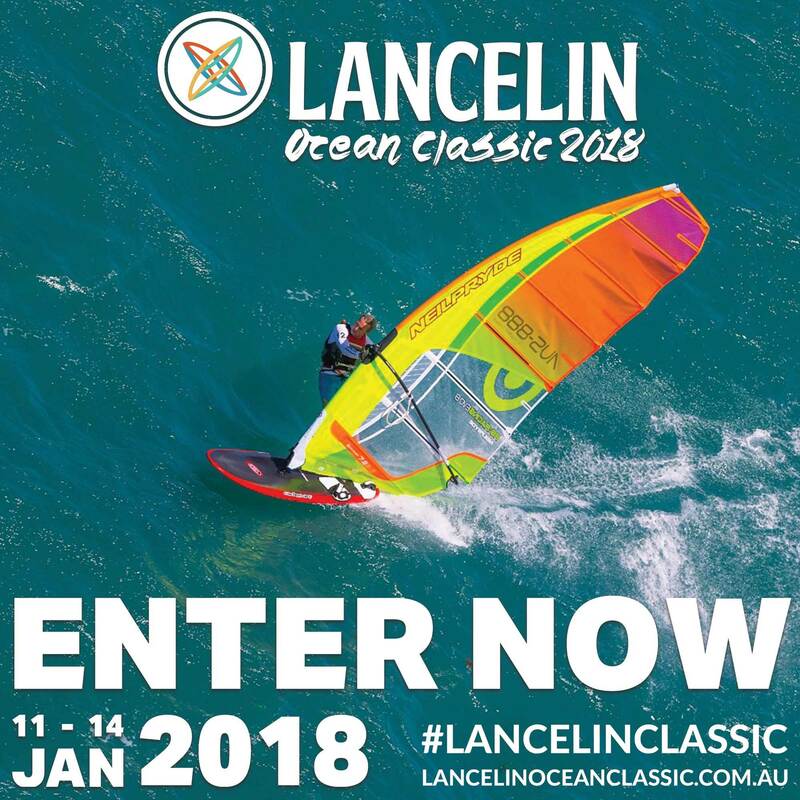 Lancelin Ocean Classic 2018 - Online Rego's Close Soon! Any info available about where to go for the initial sign-in-registration ? DO YOU HAVE THE REQUIRED EQUIPMENT TO COMPETE? If you have entered the Marathon it is a requirement to have a Personal Flotation Device (PFD) and two (2) flares (AS2092) (Orange Smoke) to compete, but don't fret! We have these available to hire online! These are limited so get in quick! For all requirements and competitor information be sure to read the information on our Competitors Page! Kicking off the weekend will be the nail biting Wave event for Windsurfers and Kitesurfers who have got some tricks up their sleeves (or wetsuits) and ready to get some air! Presentations for Wave events will be at the Sailors Welcome Party on Friday 12th. The famous Ledge to Lancelin Marathon race for both Windsurfers and Kitesurfers starts at Ledge Point and travels to Lancelin beach, finishing in front of our Lancelin Event Village. In it's 33rd year attracting many international and national pro riders, this is a 2018 race not to miss! Presentations for Marathon events will be at the Awards Presentation Party on Saturday 13th. Do you ride a Twin Tip? Well you're in luck! This year we welcome another chance to WIN! The first 5 Kite-surfers on Twin Tips through the Marathon Finish Line will get a bonus $200 voucher for Kiteaddiction. On Sunday 14th January Windsurfing WA will be holding a kids event for children and parents interested in Windsurfing. At 10am Guy Cribb (Professional Windsurfer) will conduct a parent info session - How to get your kids into windsurfing. Cribby will arm you with all the tips and tricks you need to get your kids into windsurfing. At 11:30am it's the kids turn to tackle a challenging downwind race at Lancelin Beach with three divisions to suit to different capabilities. Following on with a BBQ with presentations at 12:30pm. Please note to participate you must be/become a Member of WWA (Support parents and kids membership acceptable for this event). Would be great to have a wave gear division for the windsurfing marathon. It would generate a bit of competition between all those sinking on the way to the first mark. ONLINE REGISTRATIONS CLOSE TODAY 5PM!!!!!!!!!!!!!!!!!!!!!!!! One the day registrations will incur a late fee. How do you define "wave gear"...? Yesterday I sailed with a 6.4m crossover-wave sail and a free-wave board just because it was very light wind and I thought it would be an interesting test. Well I hadn't really thought that far and it is a bit subjective. But I doubt there's too many wave sailors in WA who own anything bigger than a 6.0. I had in mind the usual gear one sees around Lano, <5.8 sails, <90L boards. Although it's kind of a moot point given the light forecast this year anyway. What we have forecast this weekend is actually better than the usual LOC forecast.